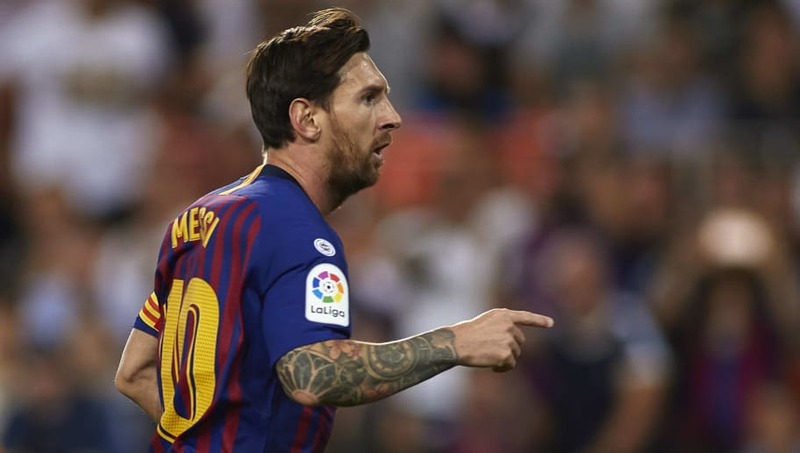 As you may have seen, according to reports, Lionel Messi has a specific clause in his current Barcelona contract which apparently stipulates he may leave for nothing in 2020 should he choose to join a 'non-elite club'. 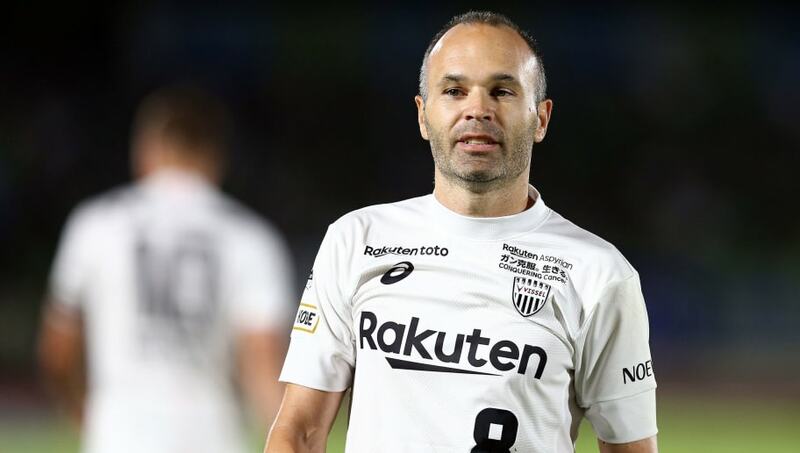 The decision to include the special exit clause - similar to the one given to Andres Iniesta, who left for Vissel Kobe earlier in 2018 - was supposedly intended as a reward to those players who have given everything to the club and give them a 'get out' without allowing a rival to swoop in. ​Barcelona remain convinced their greatest ever player will sign a new deal and close the loophole but, just in case they don't, here are seven (non-elite) clubs of admittedly varying likelihood that Messi could opt to join in 18 months' time. The prospect of having NOB written on your shirt may be off-putting for some, but not our Messi. 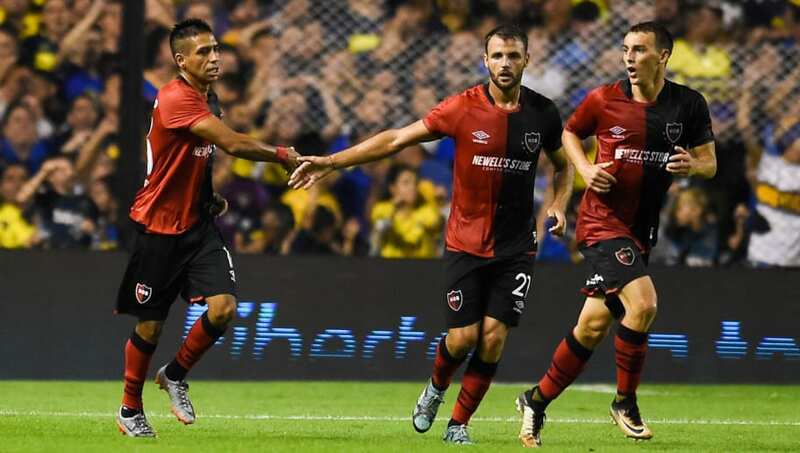 A supporter of Newell's Old Boys, he played for the Rosario club's youth teams from the age of six, supposedly scoring almost 500 goals before hitting puberty. As he left to join Barcelona while barely a teenager, the closest Messi got to first-team action was performing tricks during half-time for the fans. Time for a final hurrah back where it all began? Messi and Andres Iniesta getting the band back together over in Japan, with Lukas Podolski also there and potentially Arsene Wenger in the dugout, not to mention Jay Bothroyd on the opposite team? Yes, please. What's Japanese for hipster paradise? The Iniesta and Rakuten links make this slightly more likely than it really should be. The Qatar Stars League was once up there with the very best retirement homes for legends, with the likes of Marcel Desailly, Clauddio Caniggia and Gabriel Batistuta setting up in the Gulf state for one last wildly extravagant pay day. Since its heyday in the early noughties, the Stars League has been overtaken by other non-European destinations with questionable human rights records (like China). However, there are still a few big names knocking about. Wesley Sneijder is out there currently. So are Samuel Eto'o and Gabi. Al Sadd - the employers of Barcelona legend Xavi - might want to offer Messi a home, while the government scours FIFA small print to see if there's any chance of getting him to play for Qatar at the upcoming World Cup. Think Pele at New York Cosmos 2.0. David Beckham's MLS franchise Inter Miami CF will play its first season in 2020, the same year Messi's 'non-elite' clause comes into effect. Coincidence? Yes. However, there have been rumours that the GOAT is on Becks' radar, as he seeks the brand-appropriate, marquee signing to kick off their first season in style. Messi even told the former Real Madrid man to give him a call in a few years! 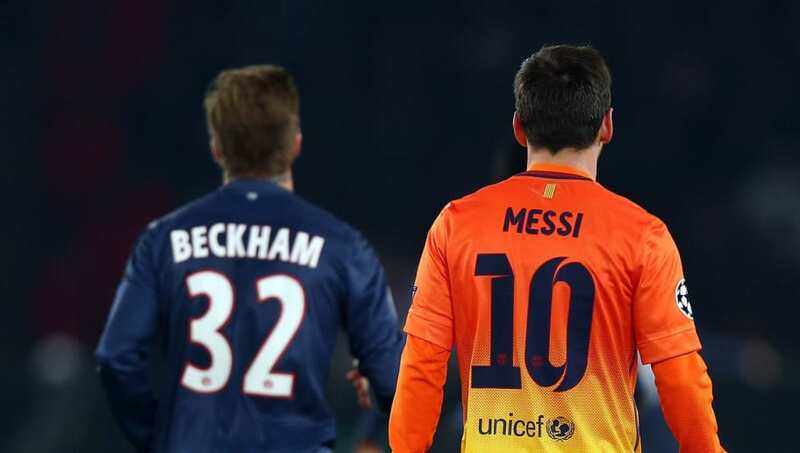 Beckham and Messi, Messi and Beckham. It's enough to send a marketing team into a catatonic state of delirium. Central Coast Mariners line up on a cloudlessly sunny day in front of a record crowd for the A League opener against Wellington Phoenix. Lionel Messi is there in the yellow and navy stripes, ready for kick off. He looks over to his right. 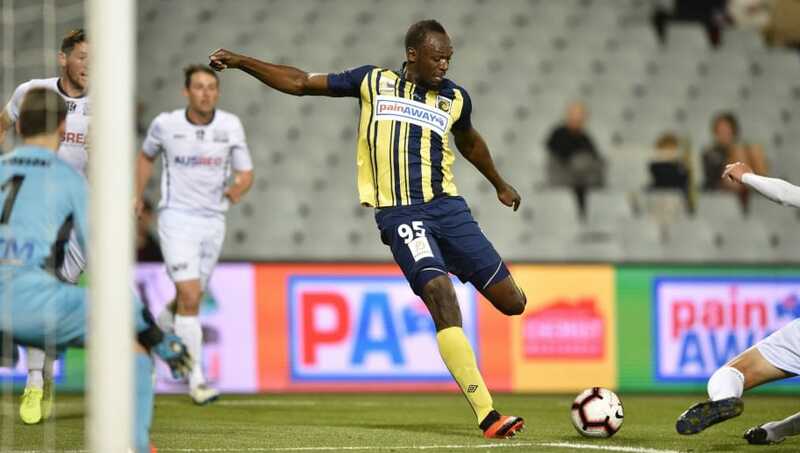 There's eight-time Olympic gold winner and fastest man alive Usain Bolt. He looks to his left, there's broken gate struggler Ross McCormack. 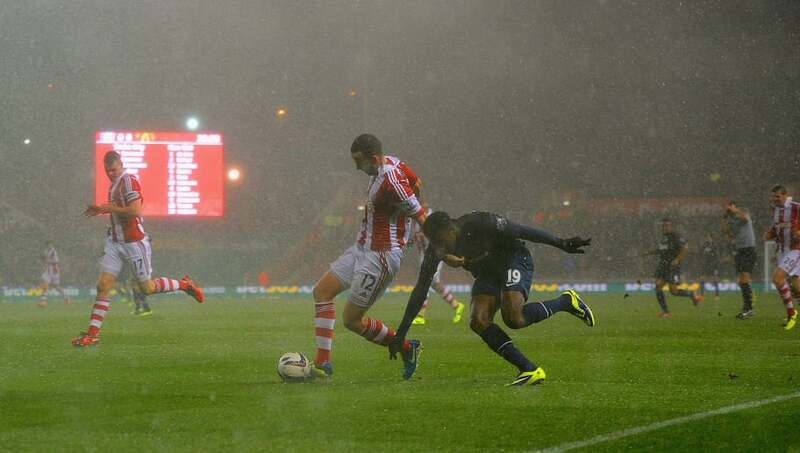 There has never been an attack like this in world football, nay sport. The A League doesn't stand a chance. 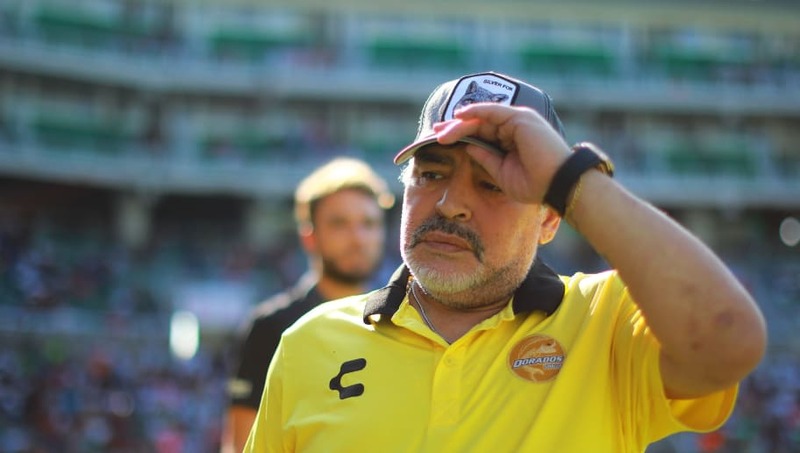 Out on the pacific coast of western Mexican lie Dorados de Sinaloa, managed by one Diego Maradona (at least at the time of writing). El Diego had a pop at the frequency of Messi's bathroom breaks and his proclivity for video games recently, but hey there's 18 months for that to blow over before a spectacular reunion... or Mexican standoff. Messi has nine La Liga titles, four Champions Leagues, three FIFA Club World Cups, five Ballons d'Or, five European Golden Shoes, not to mention a beautiful wife, kids and a really cool big dog (see here for that one) but something's missing. There's still an emptiness. Something's been nagging in the back of his mind ever since he first broke onto the scene as a precocious wonderkid all those years ago. This is the ultimate test and Messi knows it. It's time to overcome the final hurdle.